It's time to smash out this monster Eurotrip report on Italy. This is one of the biggest countries for a number of reasons; I bought far too much at the bottle shop and I spent a day with a very old friend, in which we sampled far far too many of Italy's finest! Rather than bore you with too much pre-text we'll jump straight into it. 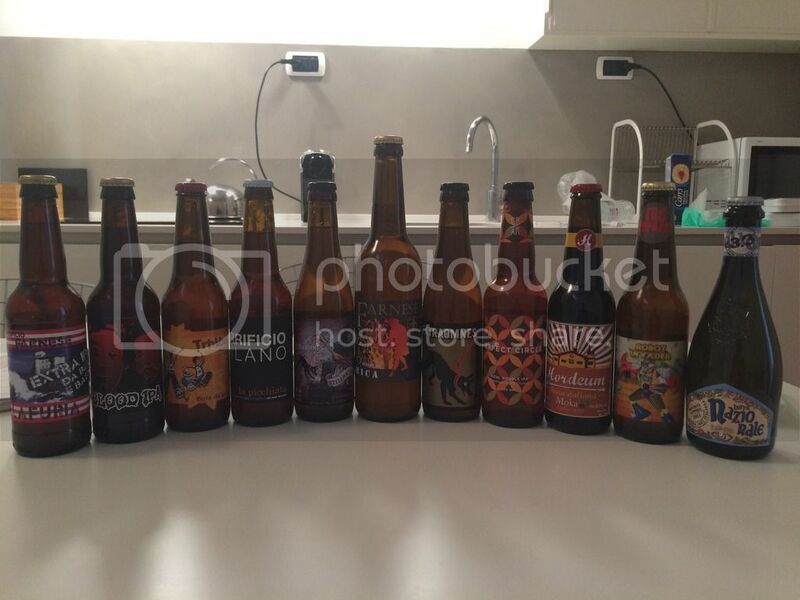 We were based in Milan and visited 4Sensi, the closest bottleshop to where we were staying. The guy spoke little English but was quite helpful pointing out a few simply cannot miss Italian beers. 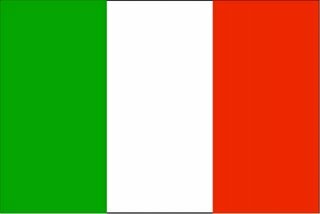 As usual I stuck to just Italian stuff. Dinner that night was at a little local restaurant called Grand Italia. We'd been walking around for ages trying to find somewhere and from outside this seemed to fit the bill. Inside they had craft beer from Lambrate, an added bonus! The Lambrate Gaina was a traditional Amerian IPA, which I very much enjoyed. The better beer however was the Montestella from the same brewery. This is without a doubt one of the best Helles' I've had It was fantastically crisp and refreshing and is one that I hope makes it out our way in the future as it would really suit our summer. Our second full day in Milan was a big one; starting at Baladin Milano, at doors opening, I had a Fragus from Birra del Borgo as I was craving a sour (although strangely it didn't taste like strawberries...). Then I got stuck into the Baladin range, with their wonderfully light and refreshing Witbier, Isaac, first up. Still at Baladin I had their Super Bitter, a Belgian Strong Pale Ale. I thought it was quite light on the Belgian side of things but it was bitter and had a big body. 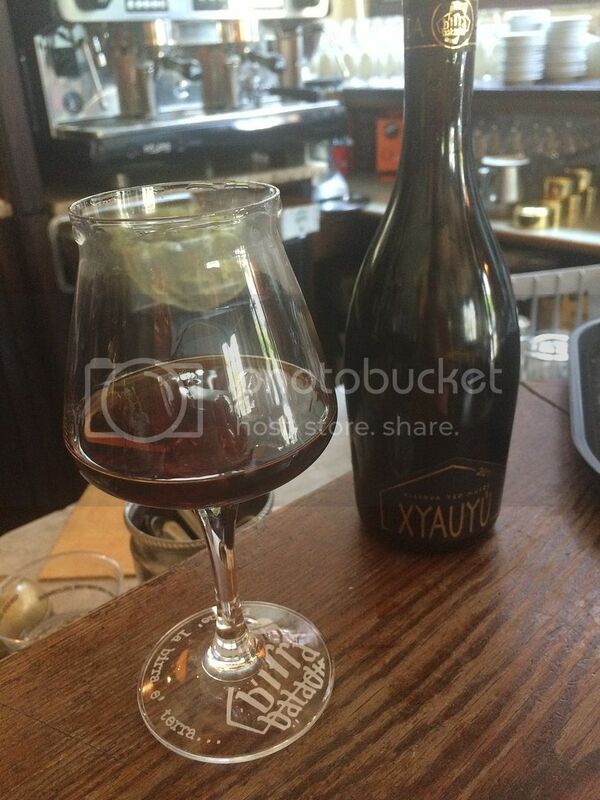 Last but not least I tried the (Gold Label) Xyauyu. I loved it! Words can't quite describe this barley wine; if you have the opportunity please try it! 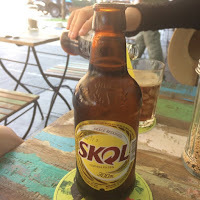 Birrificio Farnese's Chica was a blonde ale that was a little too bland for my liking, whilst Menabrea's 150th Anniversary lager was actually an excellent lager to pair with food. The night finished off with two Belgian inspired offerings; the first Baladin's Nazionale, a beer that showcased Italian produce (using only Italian grown things in the brewing process, if that wasn't obvious). It was a nice light beer with good Belgian characteristics. 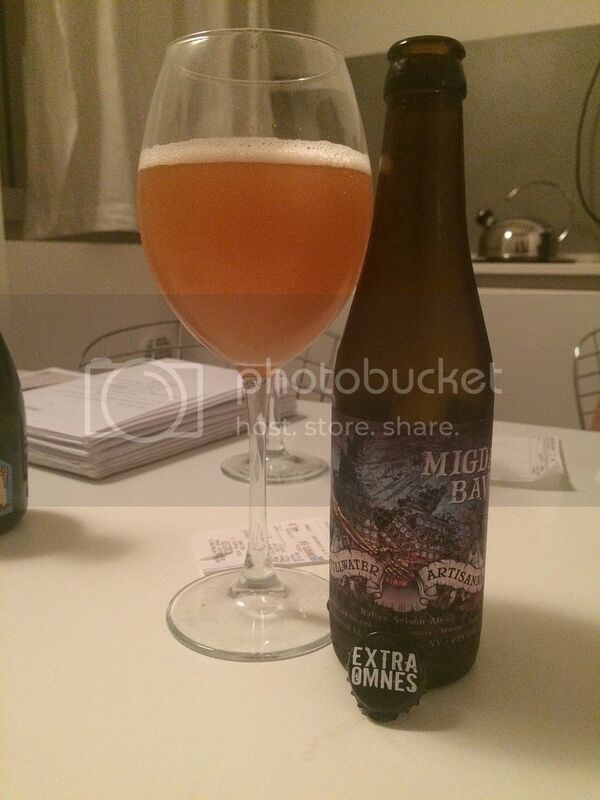 The second was an excellent collaboration between Extraomnes and Stillwater from the United States. Naturally, as it involved Stillwater, the beer was a Saison. It was very easy drinking and had an unusual hop profile being quite spicy. It's one I hope to be able to try again in the future. Then started an absolute monster day of drinking. I met up with an old friend and we proceeded to split the remaining beers of my haul and then proceed on a path of destruction around Milan. We drank solidly for about 15 hours, as such some of the tasting notes may be a little brief! I can't remember being quite as hungover as I was about dinner time the next day! Birrificio Milano was first up with their Amber Ale, La Picchiata. It was nice to have an Amber Ale again, but this was a little too bland. The Trhibu IPA was second and had good bitterness and an apricotty flavour. Whilst unfortunately Robot Invader's great label was let down by the beer production. It was horribly infected and had to be drain poured. The Perfect Circle Azul Double IPA had great bitterness and was one of my favourite Italian beers, whilst the Blood IPA from Birrificio Farnese was a really solide Red IPA. Extraomnes popped up again with their wonderful Tripel and Hoerdum Moka, a coffee stout, rounded off the inside selection with a lovely body and good coffee hit. The guys at that bar recommended we head somewhere else afterwards and dutifully off we staggered to the train and subsequently BQ on the canal. 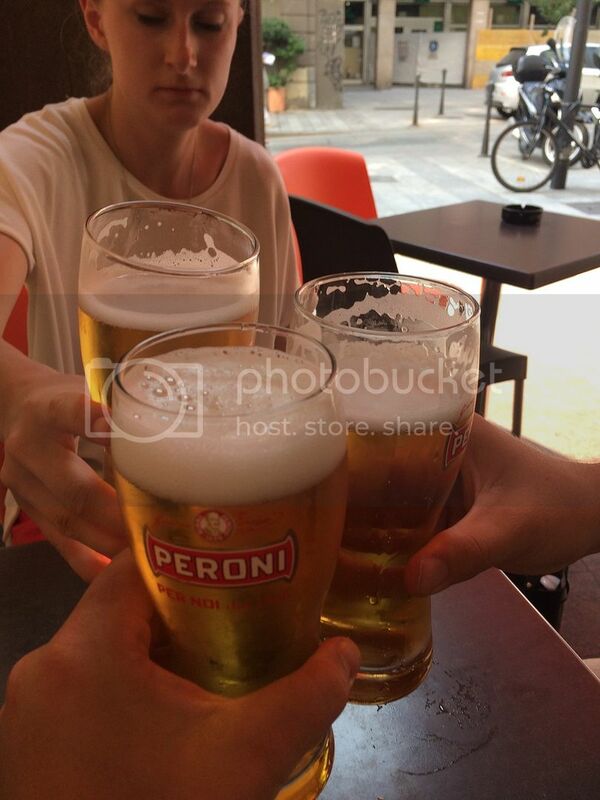 I had one of the best beers I'd had in Italy there, after possibly the worst G&T I've ever had! 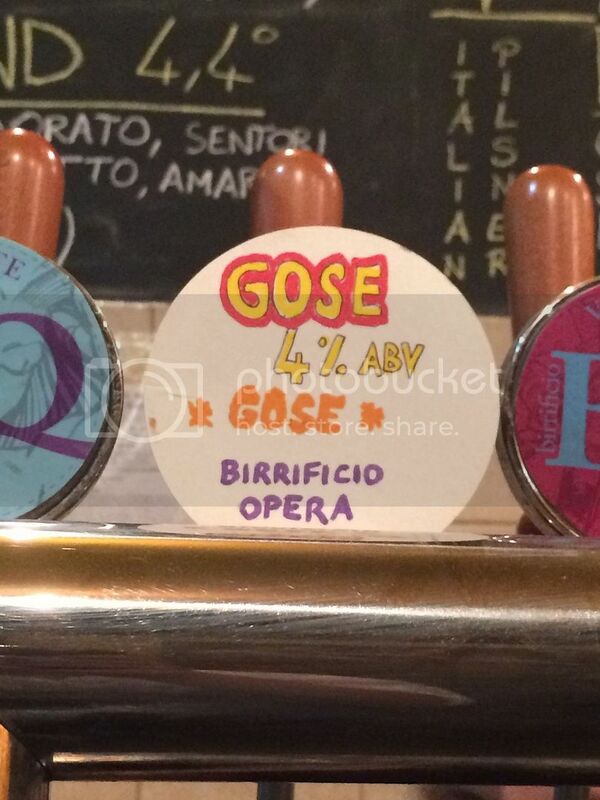 The beer was the Gose from Birrificio Opera and it was wonderfully light and salty, as any good Gose should be! After we had a few more drinks, went on a wild goose chase to find some club and then somehow made it back to the apartment by about 3:30am. It was a great day, but one I was certainly regretting on my train to Switzerland the next day. Drunken antics aside, Italy had a much wider selection of craft beer readily available than I was expecting. I wouldn't suggest it as a craft beer Mecca, but you could do worse than head here for a few beers.